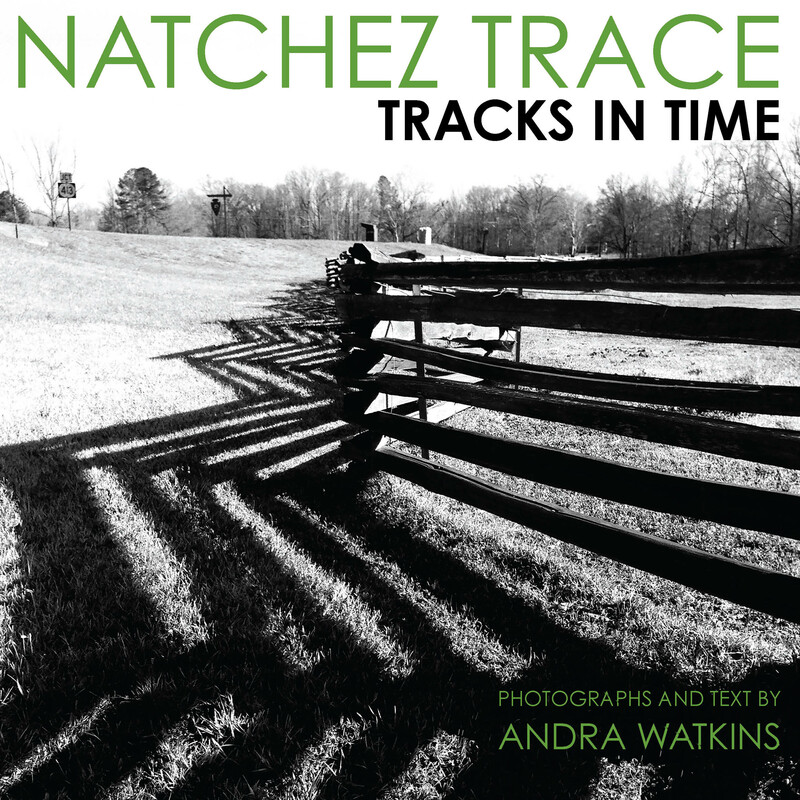 whp proudly announces the debut of andra watkins’ natchez trace photography collection natchez trace: tracks in time. the natchez trace is a 10,000-year-old road that runs from natchez to nashville. animals long used its natural ridge line as a migratory route, and native americans settled along the trace to follow their migrating food supply. when the kaintucks west of the appalachians floated their goods to ports in new orleans or natchez they walked home, making the trace was one of the busiest roads in north america. today, the trace has been forgotten under the pavement of a federal parkway. this photo essay reveals the traces of time that one can find along today’s natchez trace. This entry was posted in Uncategorized on March 15, 2015 by mtm.